Blaze Phoenix, son of Ares/Mars.. Blaze, before he started using Naruto.. Wallpaper and background images in the Heroes of Olympus RP Club club. Blaze, before he started using Naruto. The Messenger of Olympus. The Fastest God. The Lord of the Dead. God of the Underworld. The Garden Girls. Goddess of Flowers. Mother and Daughter. The Builder of Olympus. The Smith God. 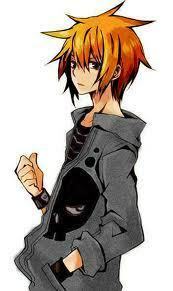 Blaze Phoenix, son of Ares/Mars. Artemis Goddess of The Moon. Alton Hamilton, son of Poseidon. Percy, when will Du grow up? My first character, I started using Minato at Camp Immortal I think. No at Camp Immortal, you had a person that looked like this, except with like a red trench coat, or something like that.